Three different towers with different logos yet very related styles. This was because the logos were developed under the same RG holding in UAE. 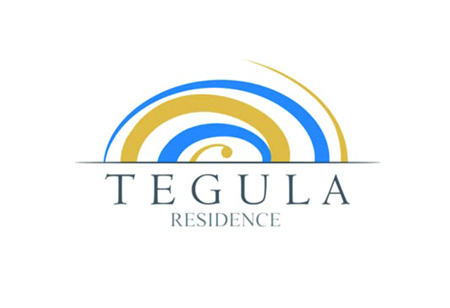 - Tegula is a species of sea snail known for its spiral shape. 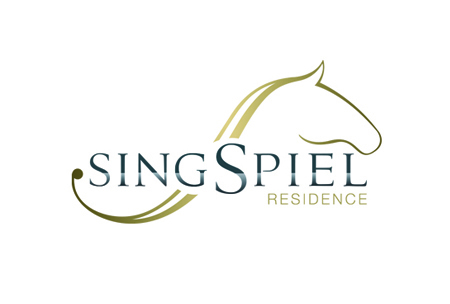 - Singspiel is an Irish-bred racehorse - best known for a series of wins in major international races. 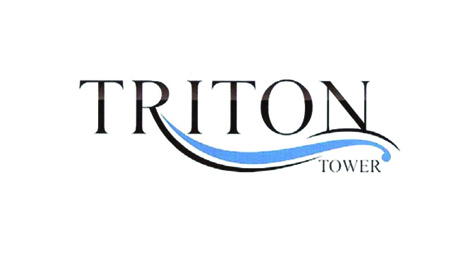 - Triton is the well known mythological Greek god of the sea.